Floyd Media is a multi-platform company dedicated to providing quality services including premium audio branding, jingles, radio imaging and commercial production. Our team has a wealth of experience from some of the largest media markets all over the world and has combined our knowledge within our growing organization to better suit your needs. 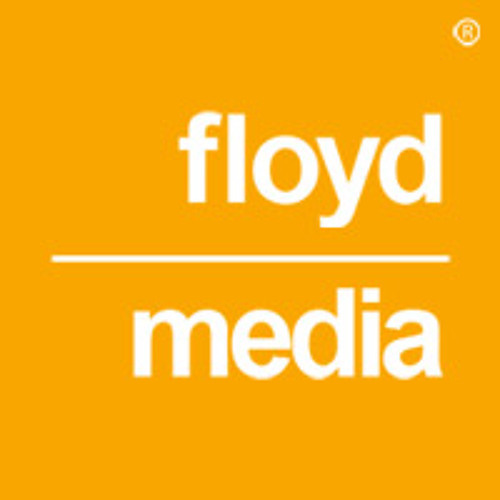 Try Floyd Media today to find out what we can do for you and your business. Along with our competitive prices, we always go the extra mile in order to take your project to the next level. Thanks for stopping by, we’d love to hear from you.